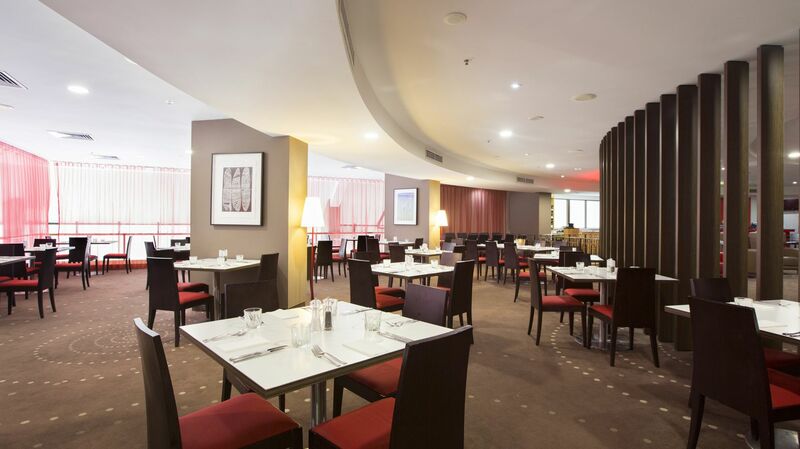 Located on level one of Hotel Grand Chancellor Townsville, The Sugar Shaker Restaurant is a favourite dining option, pairing the finest quality cuisine and beverages with gracious service, in a relaxed environment. This Townsville restaurant offers guests an extensive daily buffet breakfast and a sumptuous a la carte dinner menu, featuring a delicious range of seasonal menu items including a selection of the finest local market-fresh seafood. For further information, please view our menu. Relax with your favourite drink in the hotel bar after a busy day’s work or sightseeing; open 7 days a week on level 1, adjacent to the restaurant.